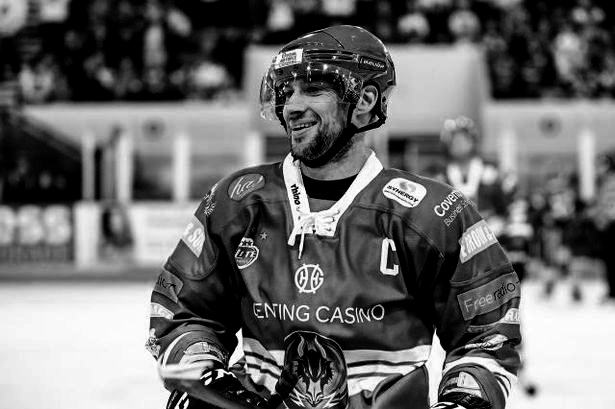 Ashley Tait is a Great Britain International forward who currently plays for the Coventry Blaze of the ELITE Ice Hockey League EIHL. 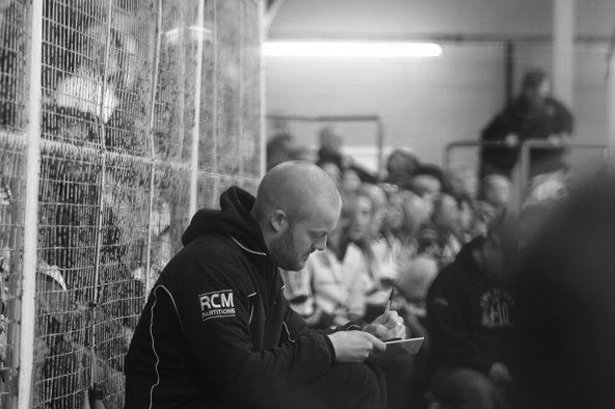 ProTips Ice Hockey Camp Coach, Lewis Clifford is currently an assistant coach to the Milton Keynes Lightning. 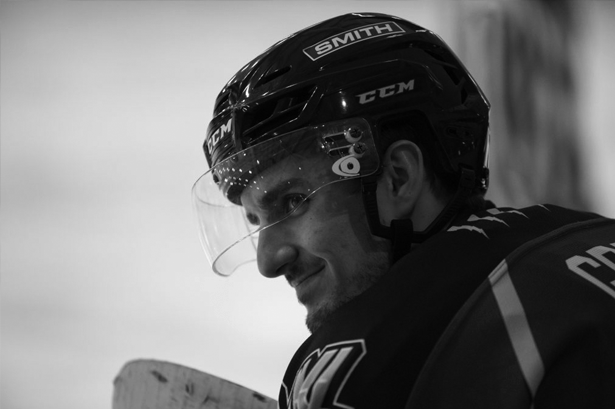 ProTips Ice Hockey Camp Coach, Ross Green currently plays as defense for the Milton Keynes Lightning. 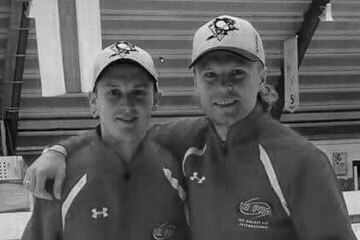 Sam Motton has worked alongside some of the best skating coaches in the world, from both the NHL and KHL.